This article is 2843 days old. You are welcome to join them every day between July 11th through 17th and add your hammering to the happy noise coming from the corner lots at 1094 Dawson and 1088 Lawrence Road. The day starts at 8:30 am with a blessing, safety talk and volunteer registration and then you get to work! 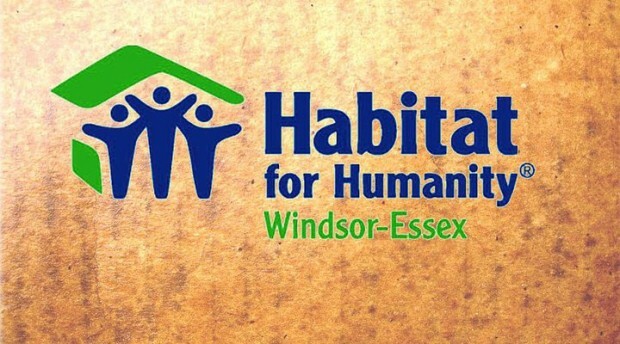 Over the past 17 years, Habitat for Humanity Windsor-Essex Inc. has built more than 50 homes alongside Habitat partner families in Windsor-Essex.